I quite agree with Jackie Chan on the fact that “Coffee is a language in itself.” To explain the craze one has towards this beverage is next to impossible through words. I can’t imagine a day without coffee which is why I couldn’t refrain myself from doing a special holiday gift guide on coffee mugs. 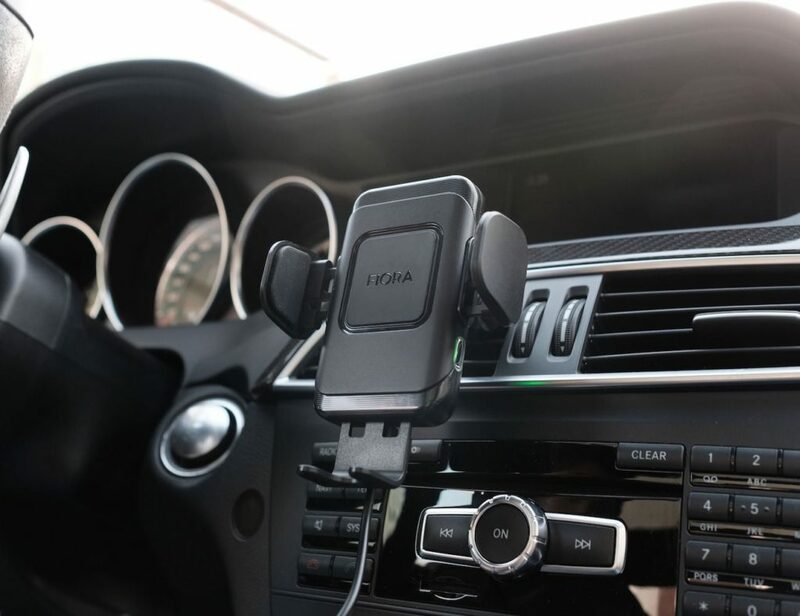 They are sleek, affordable and often one of the coolest gifts you can have for your near and dear ones during Christmas. 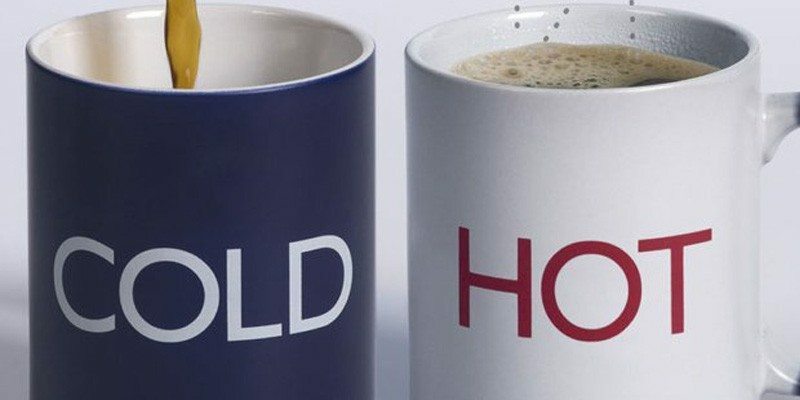 So, here we come with some of the best coffee mugs from our collection for you. 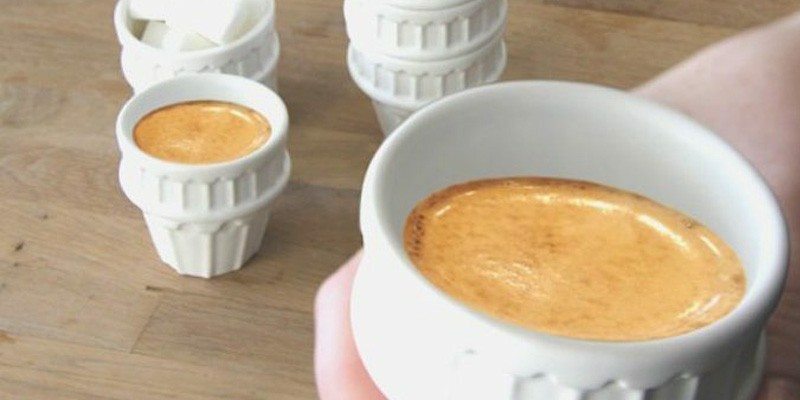 Make this Christmas coffee more special and entertaining for that dearest one in the family! 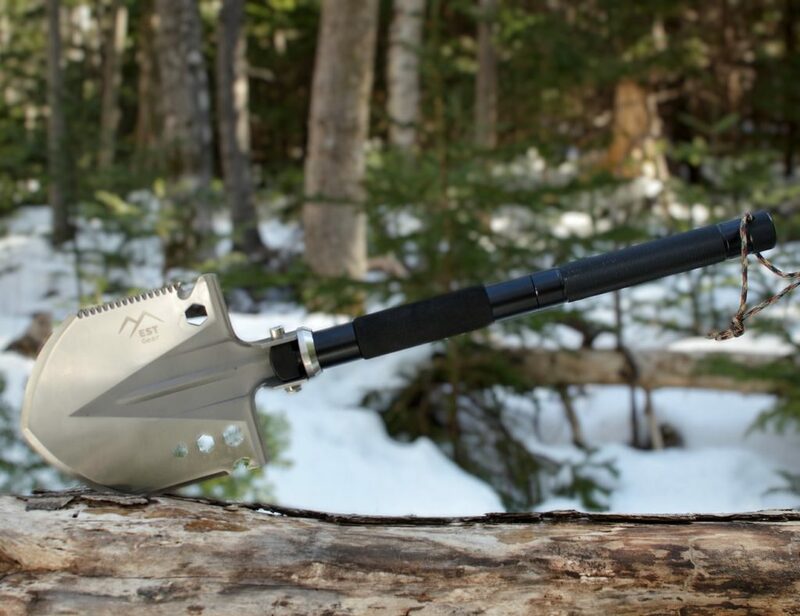 ICYMI: Our previous holiday gift guide had some awesome accessories for bike lovers. 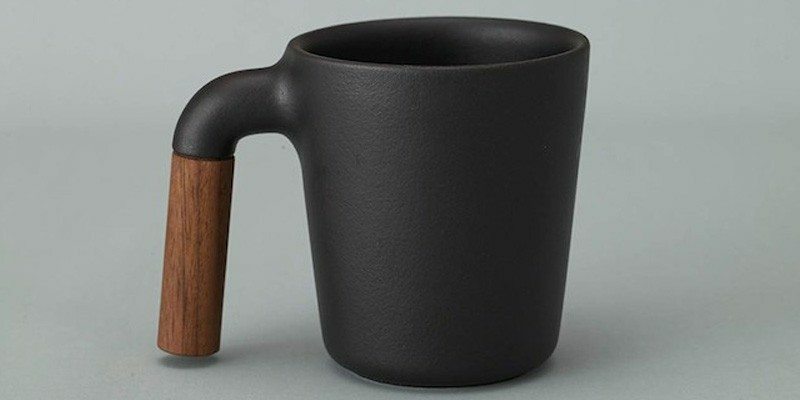 Start your day off right with a cup of joe in the ergonomic Wooden Coffee Mug from VEASOON. Drink your coffee in style by replacing your existing coffee mug with something as cool as The Traveler Mug. 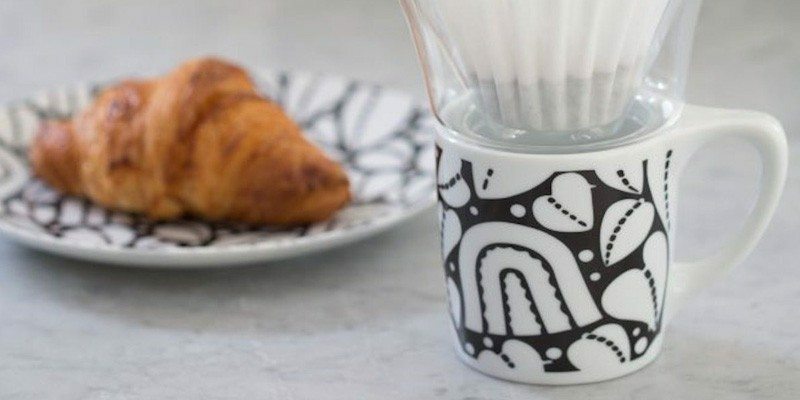 Experience the classic designs from NYC’s Smithsonian Design Museum on your tabletop with the LINO Mug Set by Cooper Hewitt & notNeutral. 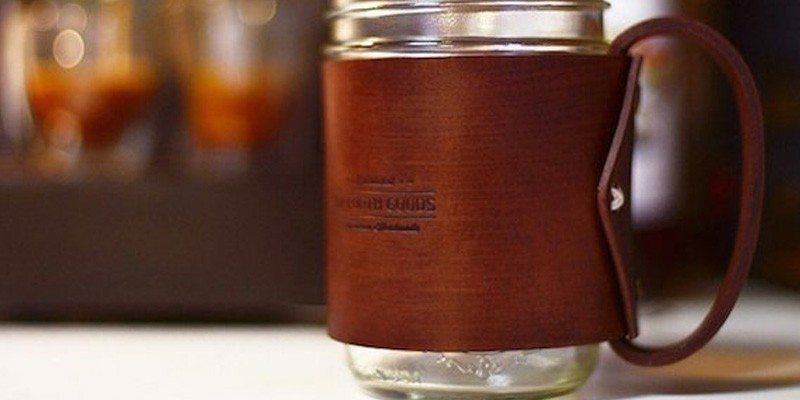 The Portland Press is a french press for a Mason jar, made in and around Portland, Oregon. 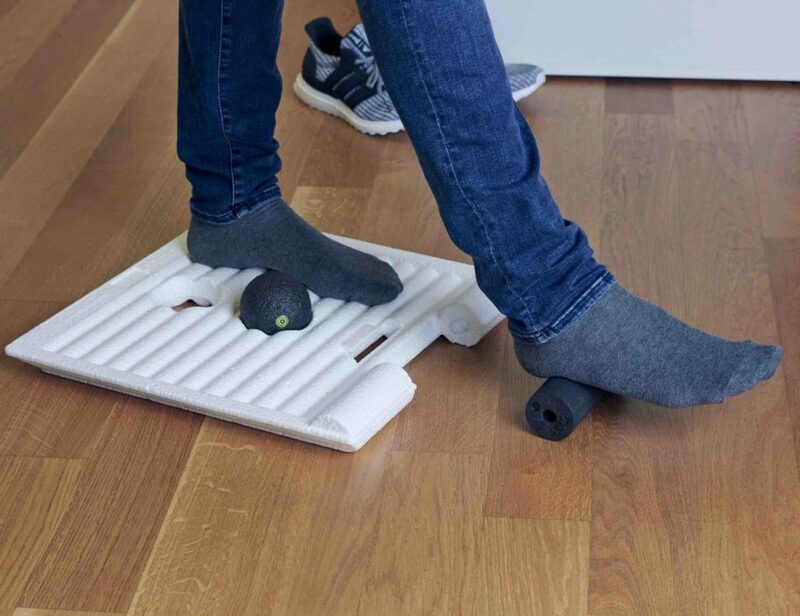 Time to get creative with your food. 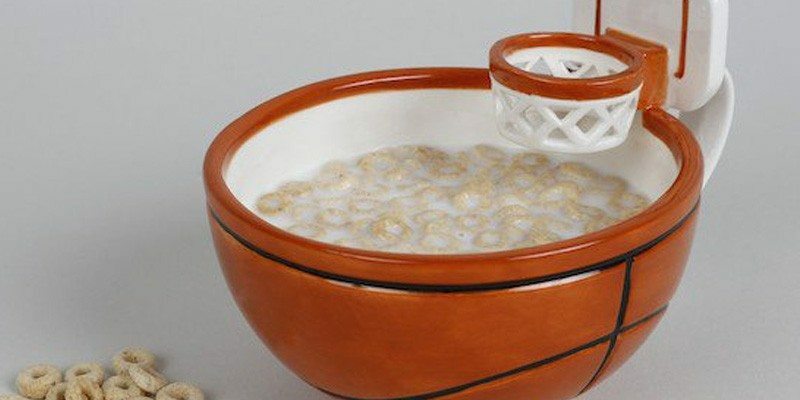 If you haven’t practiced marshmallow-tossing before, the Mug With A Hoop is here to help you do so. 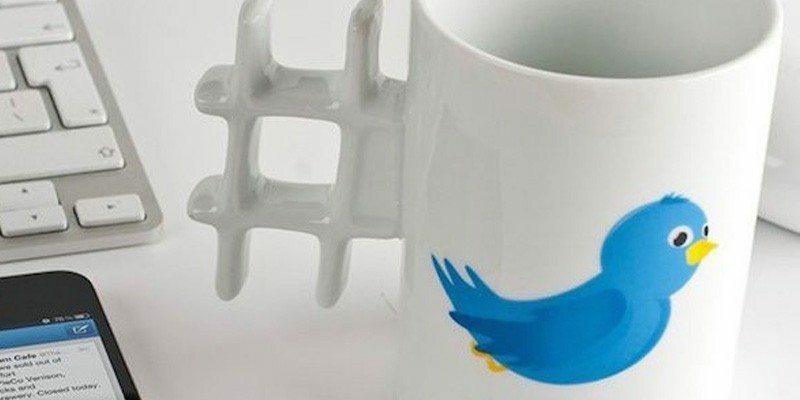 Get your favorite social network be on every sip of coffee you take in the morning from this Tweet Coffee Mug. He has a lot of attitude and now Mr. P is determined to turn a fly with a spoon. 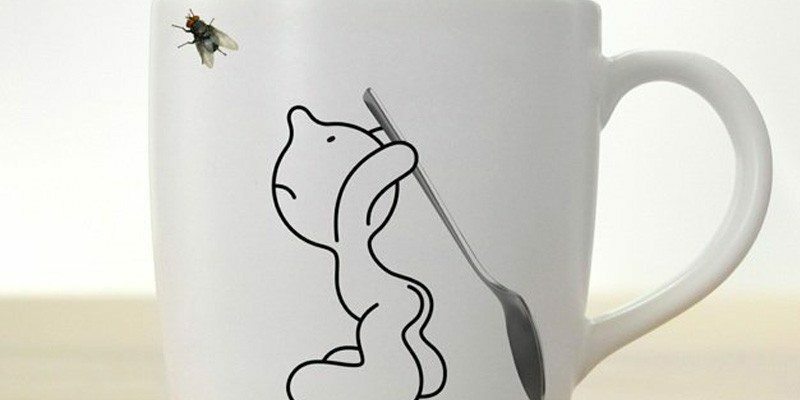 Having that kind of scene on your Mr. P Fly Fighter Mug by PROPAGANDA is nothing but extraordinary for your coffee times. 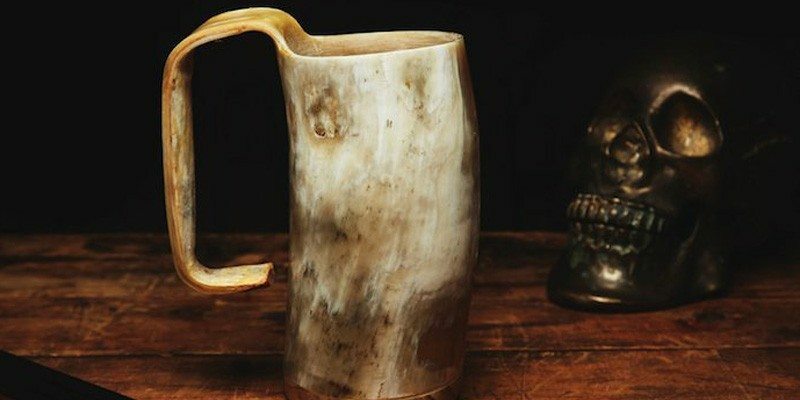 Channel your inner Tyrion Lannister and drink your wine—or beer, booze, blood of your enemies—from this handmade Horn Mug. Add some drama to your tea parties. 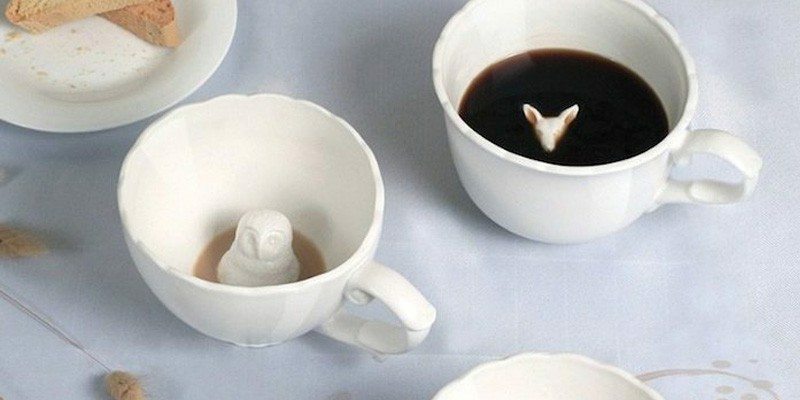 Your guests are bound to be surprised when they discover tiny animal heads on these Hidden Animal Teacups. 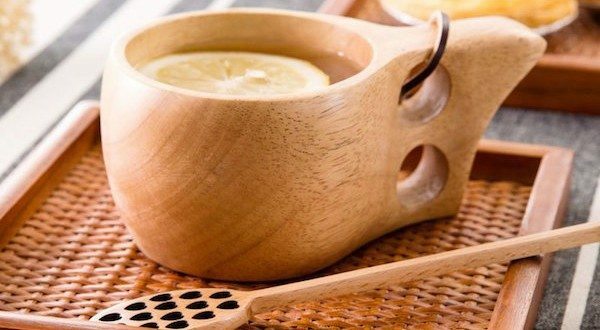 Say goodbye to those typical white drinking mugs. 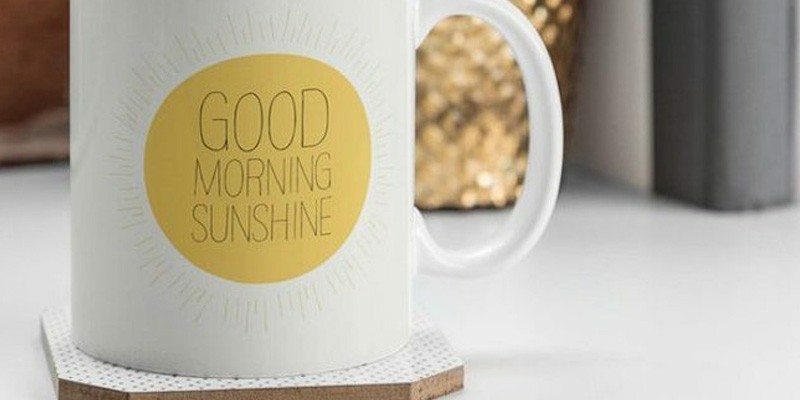 Now is the time to welcome the Morning Sunshine Coffee Mug to your life. 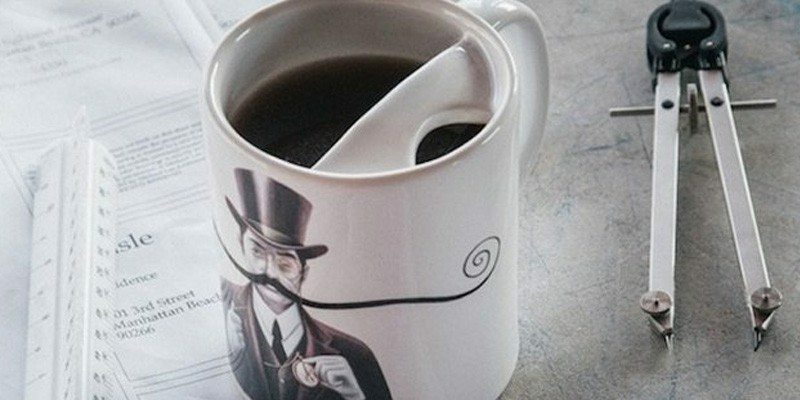 Coming as the first in a series of coffee mugs celebrating the moustachioed gentleman of the world, the Burcardo Moustache Mug is a new kind of coffee mug you’ll love to have. 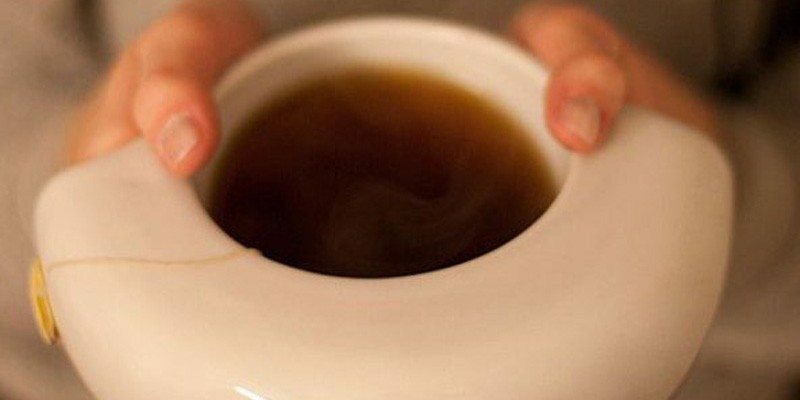 You may have had a number of coffee mugs in your life but the HotCold Mug isn’t anywhere close to what you’ve seen before. 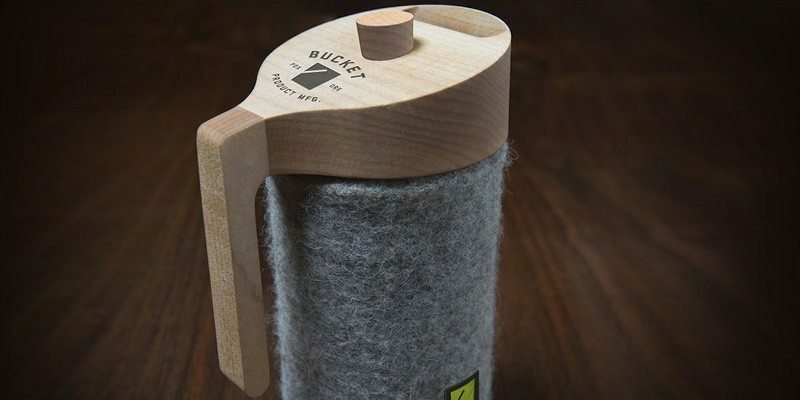 Keep your beverages warm and tasty by storing them in this one of a kind Wave Commuter Mug. 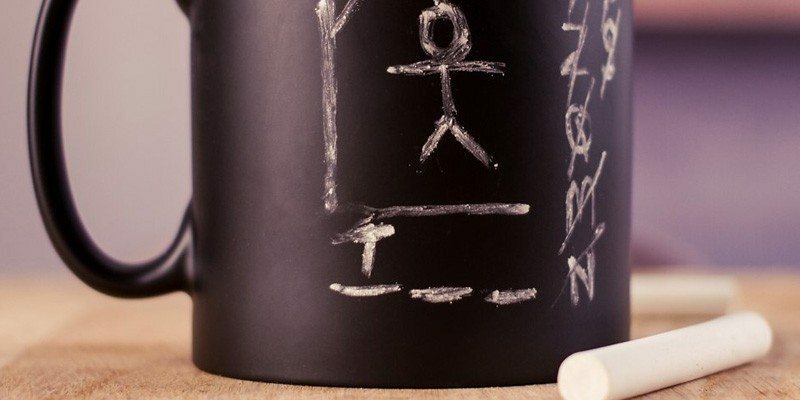 Coming with a set of two chalks for the artist in you, the Chalk Board Mug is just the right device you’d need to sip your coffee as well as chalk your ideas at one time. 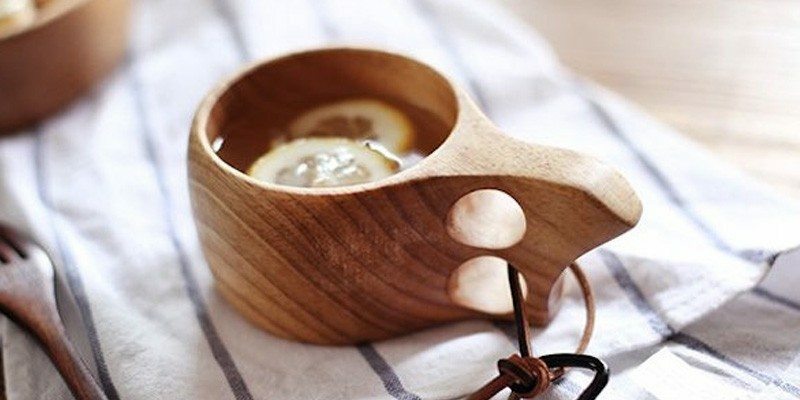 By merging wood and ceramic in an artistic way, Mugr has transformed your standard mug into a classic showpiece. 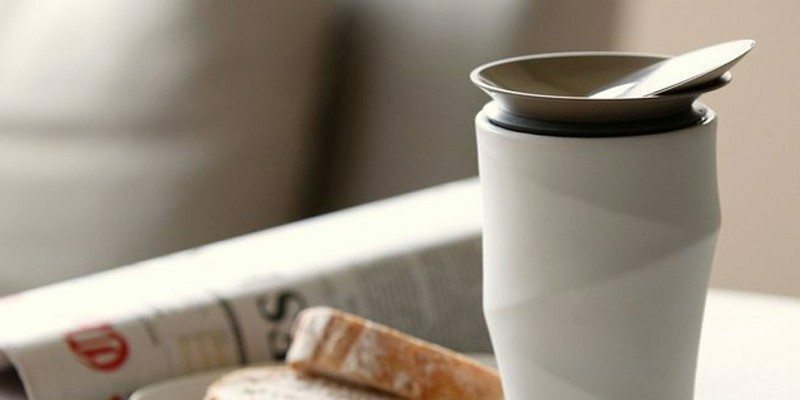 ToastyMUG is a ceramic coffee/tea mug designed by Sabrina Fossi. It is handmade to perfection by expert craftsmen in Montelupo, Italy. Stack cups and head way towards making your own Leaning Tower. Ideal for Chinese tea or espresso cups, the Leaning Tower Cups can also be used to serve dips and delicacies from time to time. 14 ounce mug holding your beverage in style. 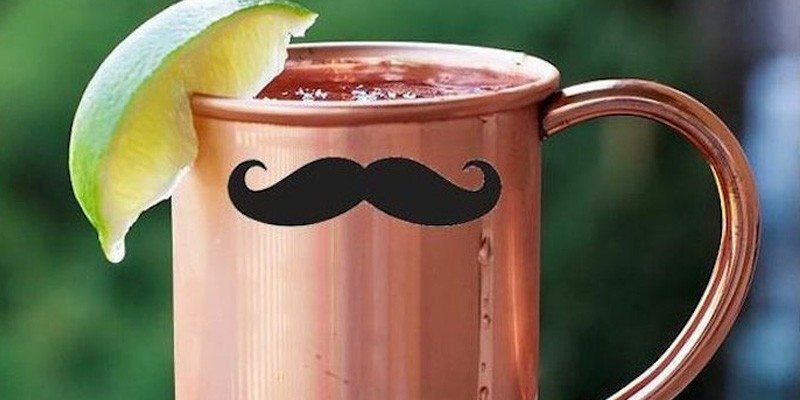 Go back to the era of fancy mustaches once you come across this ever gorgeous Mustache Mule Mug. And if you think you want to add some more gifts along with some of these coffee mugs to your gift bag, try finding some good ones from the collection below. Happy Gadgeting!